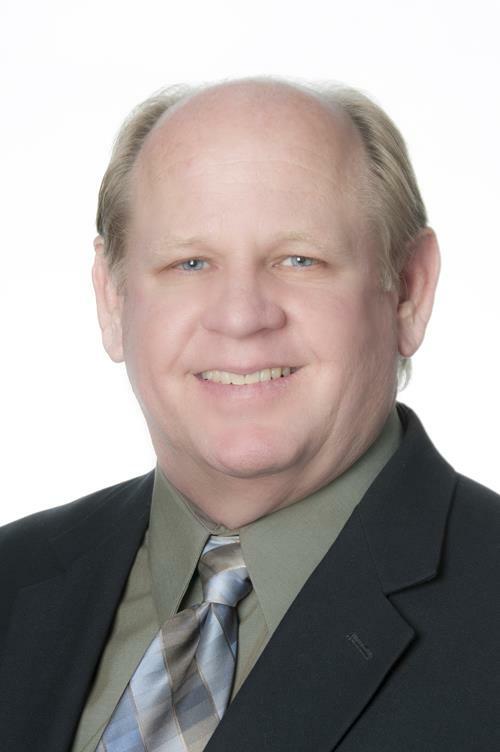 The Broker/Owner of both Crown Realty Property Management and Heritage Sotheby's International Realty, Randy has been a licensed Real Estate Broker since 1976. 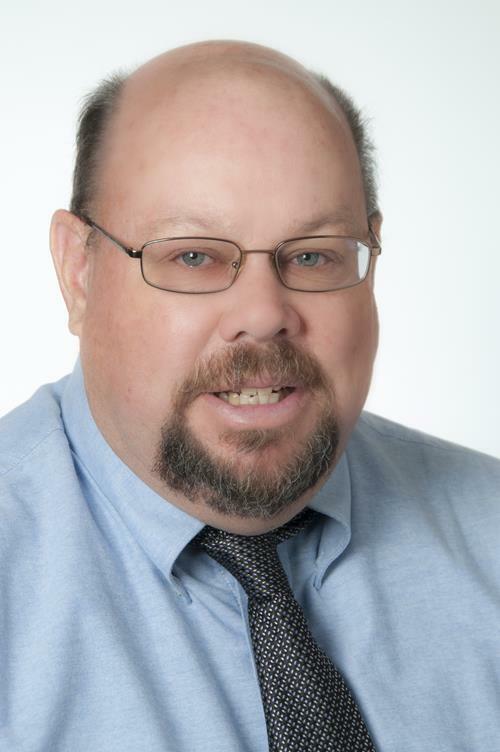 Randy also holds CRB, CRS, and GRI designations as well as a Bachelor in Business with a minor in Real Estate from California State University Sacramento. Randy works the real estate market from single-family homes, condos, land and ranches to commercial sales of any size. He also acts as a consultant in the processes of land acquisition, city approvals, and the marketing and handling of subdivisions (new homes, condos, PUD’s, land & lots residential). 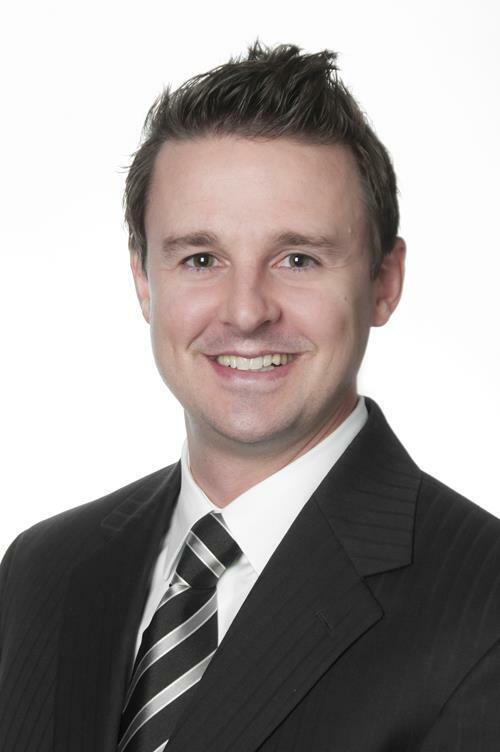 A licensed Property Manager/REALTOR ®, Tanner received his Bachelor's degree in Economics from the University of California, Davis and then spent several years at an investment firm in San Francisco as an Investment Counselor. Beginning in the mortgage industry, he spent many years as a loan broker and transitioned into Residential, Commercial and Home Owners Association Property Management. He is also a Certified Community Association Manager specializing in Community Association law, financial management, association operations, communications and ethics. Member of the California Apartment Association. A licensed Property Manager/REALTOR ® since 1988, Teresa has nearly 20 years of experience with Crown Realty Property Management. 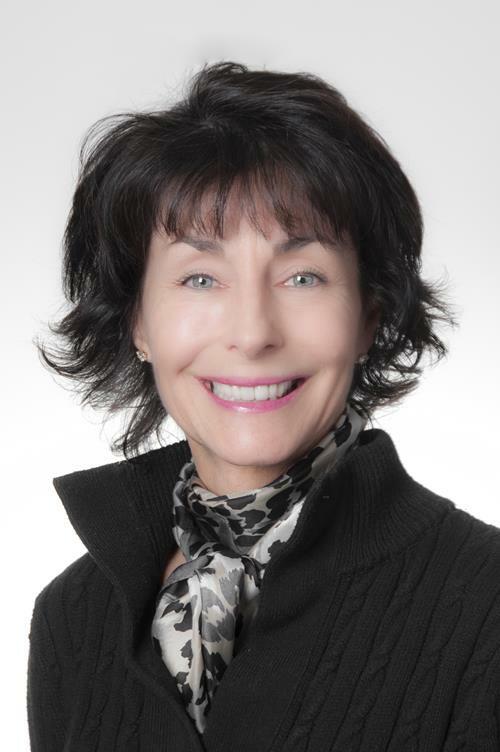 A Residential Property Specialist, Teresa is a member of the California Apartments Association and also holds a degree in Land Use and Appraisal from California’s Sacramento State University. 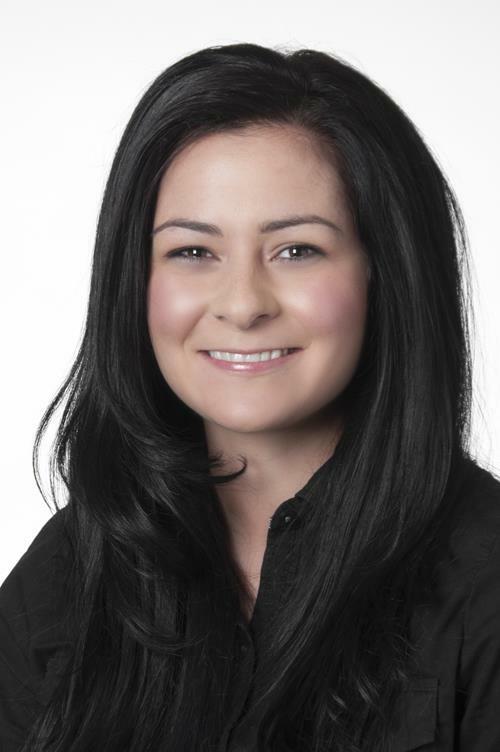 A licensed Property Manager/REALTOR ®, Danielle is active with the North Bay Association of Realtors and local Napa Chapter of REALTORS ® Board of Directors. Beginning in Residential Sales, Danielle has recently transitioned into full-time Residential and Commercial Property Management. 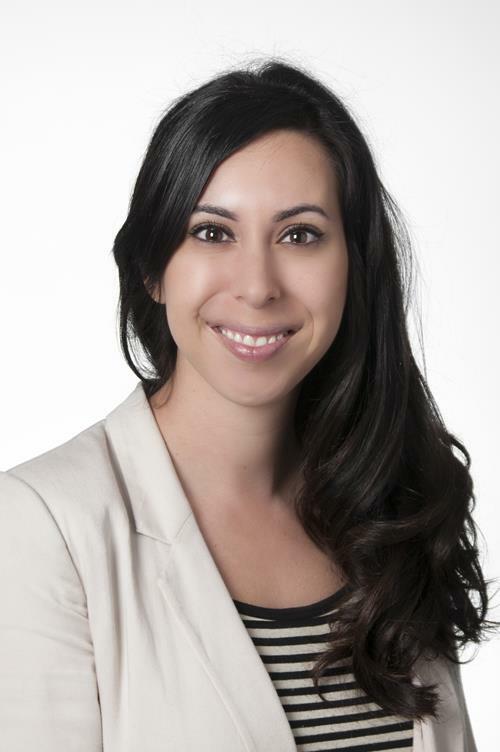 Danielle is also a member of the California Apartments Association and holds a Bachelor’s Degree in Political Science from the University of California, Davis. 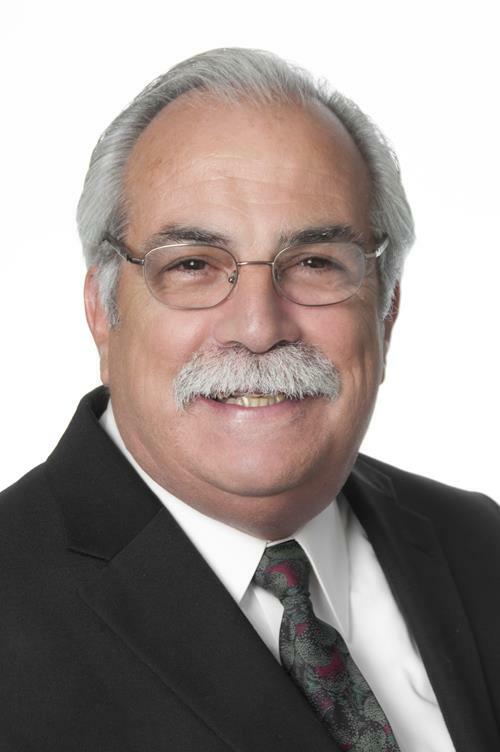 A licensed Property Manager/REALTOR ® since 1977, Kriss began his career by opening his own company after receiving a Bachelor’s Degree in Business from the California State University, Chico. 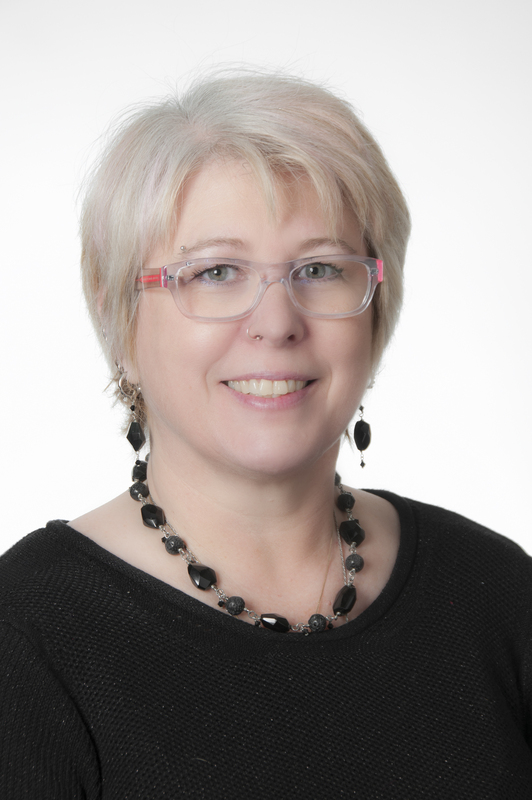 Kriss started at Crown Realty Property Management in 1984 and has been an integral part of the team for over two decades. He is a member of the California Apartment Association and specializes in Residential Property Management. A licensed Property Manager/ REALTOR ®, Kevin began his real estate career in the mortgage industry. Working for three years as a loan officer before transitioning into the general management role as head of a Southern California Mortgage Brokerage, Kevin brings significant financial and institutional knowledge to our company. A member of the California Apartments Association, Kevin specializes in Residential, Commercial and Home Owners Association Property Management. Haley was born and raised in Napa. She has been in the industry since 1999 and prior to becoming a Property Manager, Haley was a top producing Real Estate Broker in the Valley. She is very involved in the community and has been a member of LeTip-Napa Chapter, Napa’s North Bay Association of Realtors® and has served as chair of the North Bay Association of Realtors®, Napa Chapter Education Committee, and a past Board of Director for the North Bay Association of Realtors®-Napa Chapter. Ryan Proctor a licensed property manager/realtor, specializing in residential and homeowner association management. 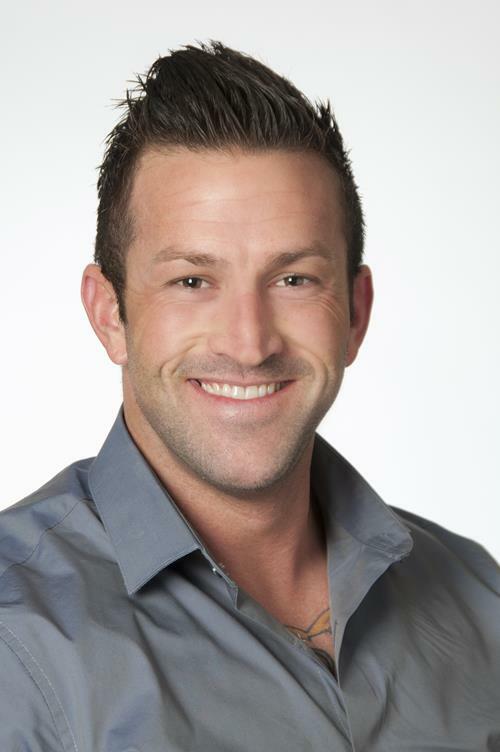 Prior to beginning a career in Real Estate, Ryan served seven years and completed two deployments in the United States Navy as a Combat Air crewman. Ryan is currently pursuing a Bachelor’s Degree in Business. 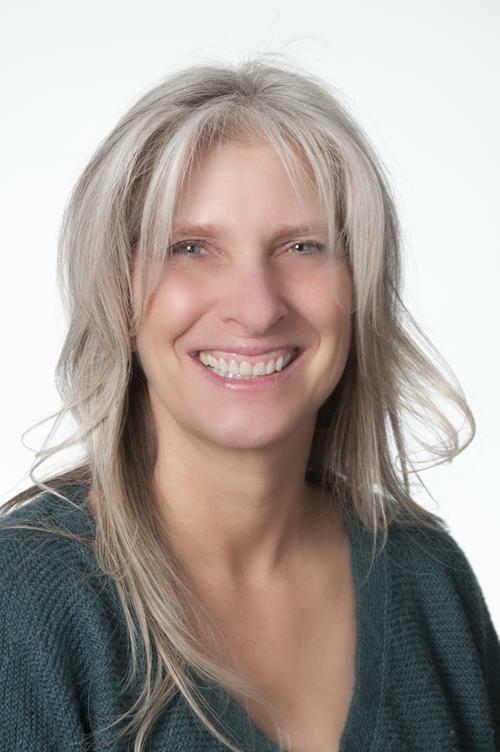 Stacie has been working for Crown Realty Property Management since 2004. She is a full-time Property Manager and manages residential properties while also specializing in Home Owners Association Management. She is a licensed Realtor and holds a membership with the California Apartments Association. Dan Robert has been a licensed Property Manager/REALTOR(R) with Crown Realty Property management since 1991. Specializing in commercial leasing and also working in commercial and investment sales, Dan is a tremendous asset to the company. A licensed Property Manager/REALTOR ®, Ron is also a Certified Community Association Manager specializing in Community Association law, financial management, association operations, communications and ethics. Ron has worked with Crown Realty Property Management for nearly a decade now managing residential and commercial property. Ron is a member of the California Apartments Association as well. A licensed Property Manager/BROKER, Sarah specializes in Residential, Commercial and Home Owners Association Property Management. Prior to her Real Estate career, Sarah worked in the private investigations field for three years. 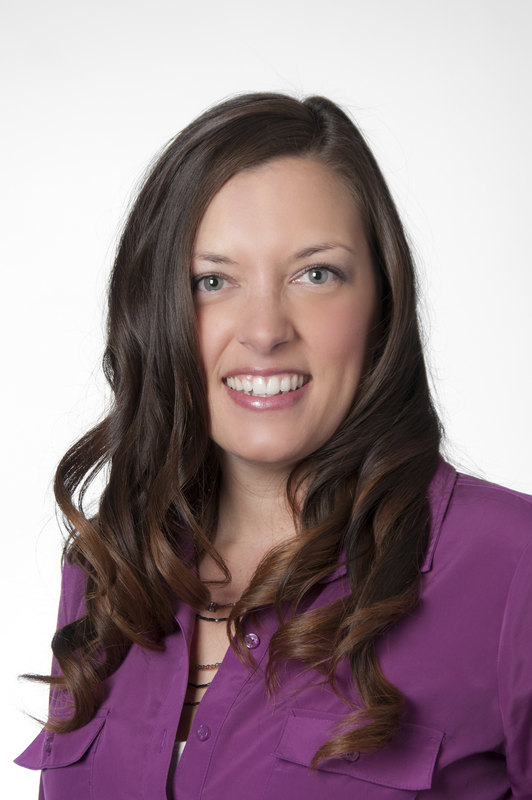 Sarah is a licensed Broker and holds a Bachelor's Degree in Criminal Justice from San Francisco State University. 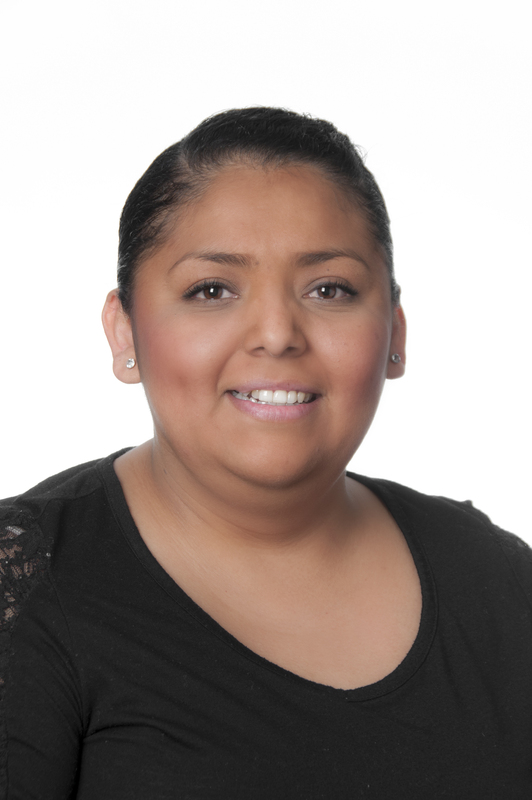 Blanca has been working for Crown Realty Property Management for close to 3 years assisting in the Maintenance Department. Her background includes a Bachelor’s Degree in Business Administration/Accounting that she worked on for several years while out of the county. She also, had the unique opportunity of starting a chain of stores from a single family business. Before becoming a part of the Crown Realty family, Blanca worked for The Hyatt, a prestigious hotel in the Napa Valley, performing many different duties at the front office solidifying her customer service experience, which she now practices on a daily basis assisting our tenants. She also brings her fluent and perfect Spanish and English, which benefits our company in many ways. She is also, the proud mother of two beautiful children ages 11 and 13. Blanca has been a great addition to our team and is highly appreciated. Sharii has been the active Operations Manager at Crown Realty Property Management since 1983. With other 20 years of Property management experience Sharii is a valuable asset to the Crown team. She coordinates our daily operations and assists property managers when necessary. Rebecca does the annual property maintenance review on all residential properties for the agents. In the past, she spent nearly 30 years in the banking industry as a computer programmer. Fernanda Navarro has been working for Crown Realty Property Management for the past two years assisting with the Maintenance Department. Prior to working for Crown Realty she was employed with Heritage Sotheby’s International Realty, the sister company to Crown Realty, as the weekend receptionist. She also holds her Pharmacy Technician License and is attending school for her BA in Justice Administration. 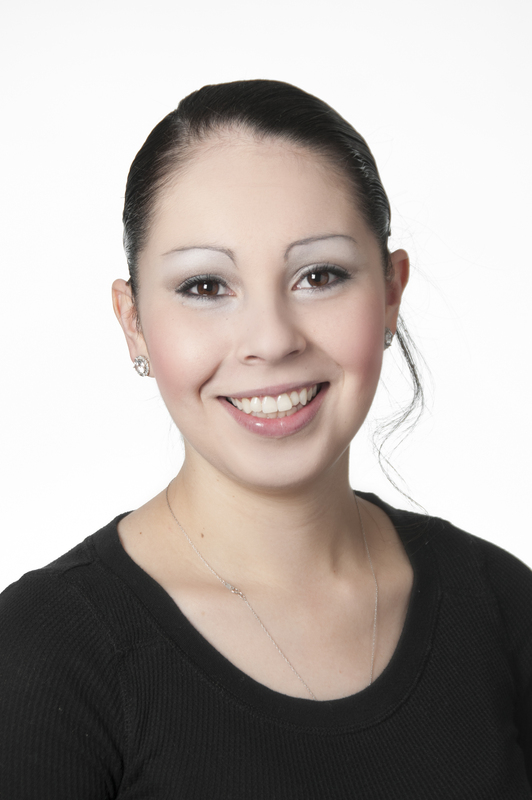 Fernanda has been a great asset to the company and currently works out of our American Canyon office. 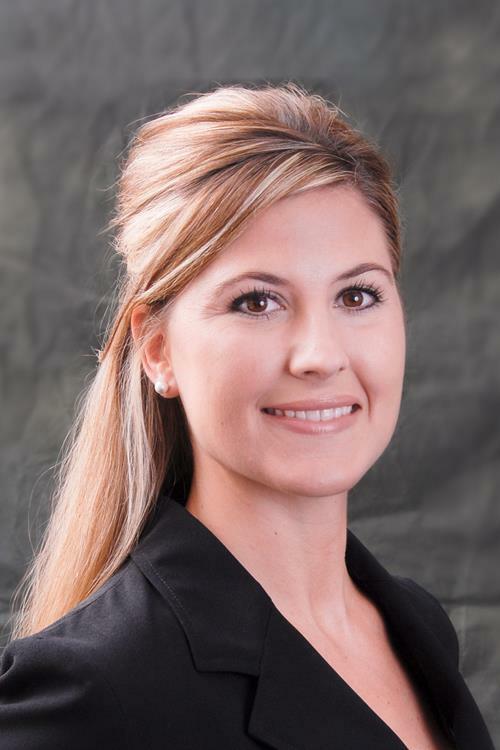 A licensed Property Manager/ REALTOR ®, Karlie began her career as a Project Manager for a construction company where she worked for 9 years before coming to work at Crown Realty. She also holds a Bachelor’s Degree in Integrated Marketing Communications from San Diego State University. Her expertise of both Solano and Yolo County has made her a valuable asset in opening our new Vacaville office.